Lightly used, lens is in mint condition. 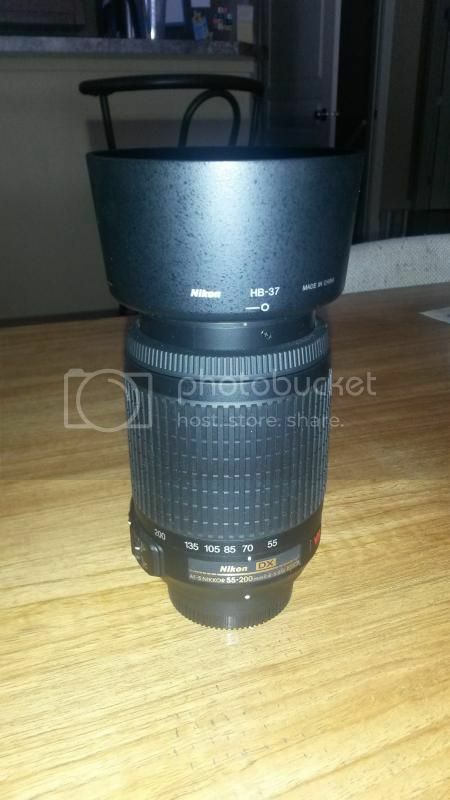 This is the VR version of the 55-200mm lens. Comes with lens cap and lens hood. bump. $180, or trade for a MK4 steering wheel.